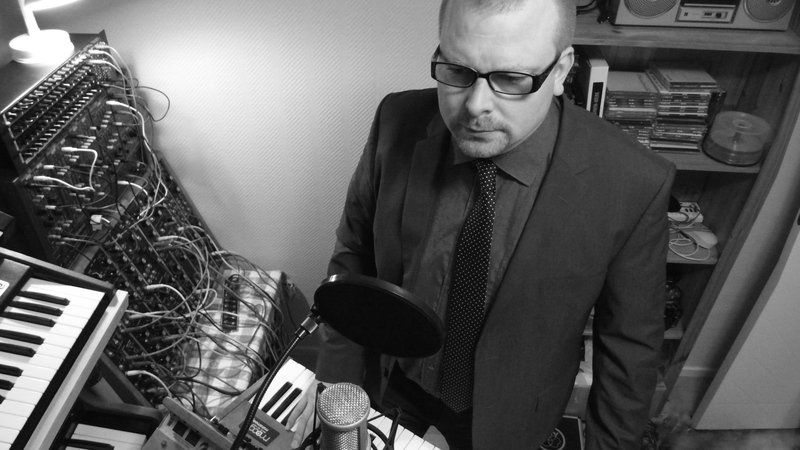 Behind Sector One you will find the composer and producer, Roland Snickars from Stockholm, Sweden. The music he produces is strongly influenced by early electronic music from the 1970’s & 1980’s, and are made with all analog vintage synthesizers and drum machines. Sector One was born in the late 1980’s, as a one man project that mainly produced jingles for local radio stations. Music making was then put on hold for a number of years, until the dawn of software synths peeked his curiosity. A few virtual synthesizers was purchased and the urge for making music once again was awaken. Indeed they sounded good, but not as good as their real hardware counterparts. Being raised during the digital era left a big curiosity for the mysterious and often mythical analog synthesizers pre micro processors, so in 2009 Sector One was brought back again. This time to make music with all analog vintage synthesizers and drum machines utilising the methods and approach from that era.